People living with lifelong disabilities are now living longer than expected, and are now embarking upon another life transition – the aging process.They should be able to do so with dignity; this includes having access to all information and resources, having the choice of living at home with appropriate supports and services versus living in long term care facilities, accessing educational programs on health and nutrition, fitness programs and those designed to decrease social isolation as it relates to aging with a disability. Throughout our life span, we continuously talk about “transitioning”: from secondary to post-secondary education, from living at home to living independently, finding employment and/or volunteer opportunities after school, getting married and having a family. Now we are embarking upon another life transition: AGING WITH A DISABILITY and we should be able to do so with dignity and with the appropriate supports. 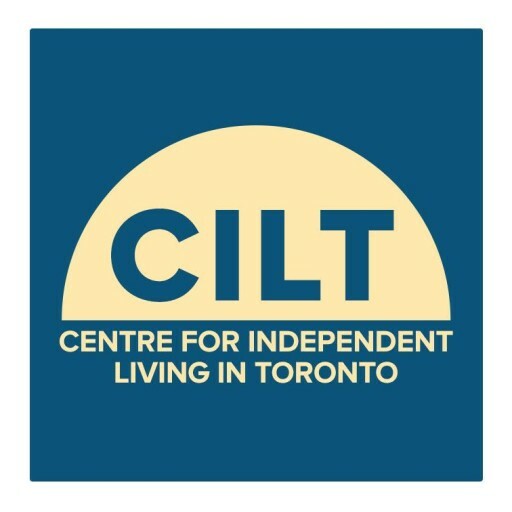 For more information, contact John Mossa at 416-599-2458, x238 or email to ilskills@cilt.ca.